Owned by English company and active since 2012, Turin Eye is one of the tourist attractions more visited in Turin especially by the lovers of breathless landscapes and strong emotions. Turin Eye is situated in Piazza Borgo Dora, ten minutes on foot from Piazza Castello, and it is, without doubt, the world’s biggest aerostatic balloon with its 23 meters in diameter and 36 meters high, but not only. For those who don’t suffer from vertigo and are looking for unique experiences, the hot air balloon in Turin is the ideal place to admire the wonderful panorama on the city and the Alpi Mountains from 150 meters high - 60 meters more than Mole Antonelliana. 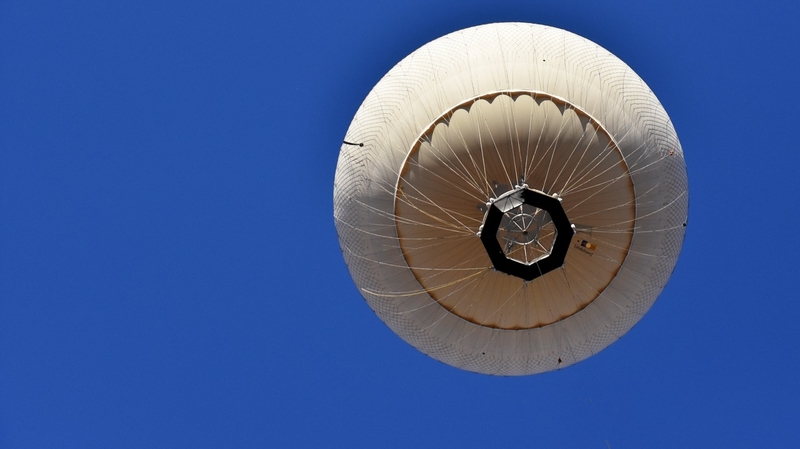 Tours in the hot air balloon are available every day, except Tuesday (closing day), last almost 20 minutes and are suitable for children and people with disability thanks to the presence of all security devices. 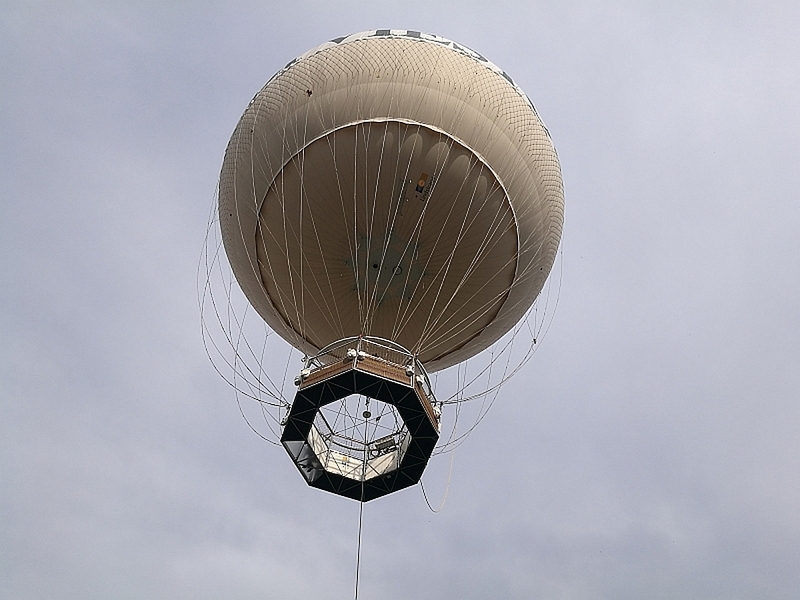 The hot air balloon is in fact by helium powered, non-flammable gas, and is strongly fixed to the ground with a big steel cable. If you are looking for even more particular and original experiences, you can participate to special tours with Appetizer and Wine Tasting, organized with the StayDo network, or to Crushi, that is a Sushi time on board the hot air balloon. Did you know that Turin Eye has become also an important point of reference for the cinema? In fact, some scenes of an Italian film and a Spanish documentary were shot from up there. So, aren’t you curious to live your experience on the world’s biggest aerostatic balloon and to admire the breathless landscape on Turin?